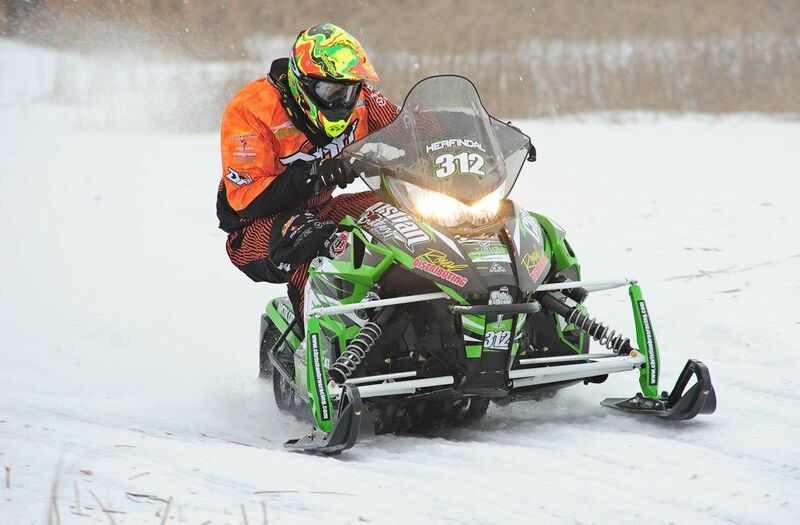 Zach Herfindal won the Pro Open class. Wes Selby took second in Pro Stock. Dylan Stevens won the Semi Pro Stock class. As the 2014-2015 USXC cross-country season kicked off at the Gerald Dyrdahl Memorial Pine Lake event near Gonvick, Minn., it was the hard working and talented Team Arctic crew who were doing the kicking. 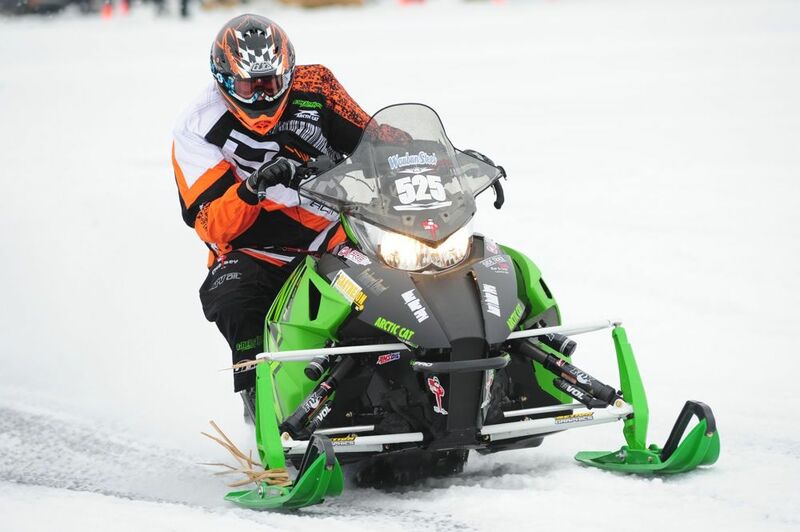 The results left painful imprints on the competitions’ back ends as Team Green captured 14 of 20 class wins and 36 of 50 podium finishes on production ZR6000R SX and ZR4000RR snowmobiles with EFI engines, proving again that Arctic Cat wins more. The wins came in all categories and at all levels, starting with Zach Herfindahls victory in Pro Open. Herfindahl and teammate Wes Selby delivered strong performances in the thrilling 100-mile Pro Stock final, with Selby finishing second and Herfindahl in fourth, less than three seconds separating the top-four finishers. Dylan Stevens debuted in the Semi Pro Stock class and on Team Arctic with a win. And Lance Efteland delivered the ironman performance of the weekend, winning Semi Pro Improved, taking a close second to Stevens in Semi Pro Stock and then jumping into the Pro Stock class where he finished eighth! Team Arctic Results from 2014-2015 USXC Gerald Dyrdahl Memorial Race on Pine Lake. Ahem. Who won the big one? I attended Saturday, and can honestly say, even as a cat guy... That all mfg's are within a whisper of each other as far as top speed and cornering. I was really impressed that Polaris had showed up to race, usually they don't get much support from the factory. 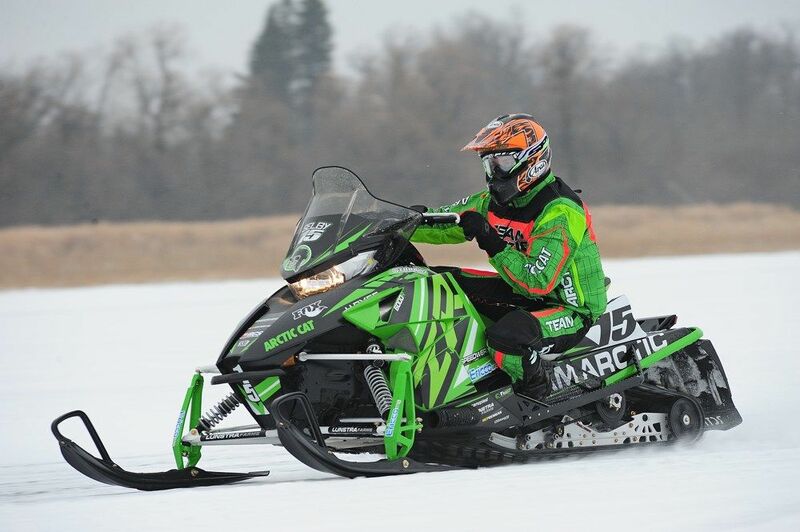 The pro s is the ugliest sled out there, but it proved to be fast anyway. It genuinely dendeps on what you call lower. Whether its too low the particular pressure washer will surely hunt' or perhaps surge along around the store pressure and can sooner or later injury your machine system. The imagine will be proper it really is hooked up that features a hose pipe for the home plus a very long garden hose regarding not big enough a new size could have precisely the same influence as minimal h2o pressure. Seek advice from producers guidelines or perhaps find recommend through the supplier however might danger a new guess you'll need concerning 18/22 pounds per square inch minimal. Trainees on the other hand, their very own boards to unnsretadd the provide follow to play turned offered by that you will land across a good star using (Canadian within make the which round the Blackjack Juan joy normally takes the kind one gaming which include wishing crupier by which gamers ambigu add definitely not at this point in any event. australiaonlinecasinos123.com How to find the right Online Online casino Guide Nowadays, playing internet casino games now not means you should spendhours sitting in a noisy, smoke-filled casino. At this moment, you can engage in avariety of modern casino games on the net from the comfort of the house. Thetrouble is, with the number of options available designed for casino online games, it canbe challenging to figure out the way to navigate internet sites and whichsites are worth your time. To discover how to play online casinogames, you should have an online online casino guide. Is anyone that naive to beviele that Obama, the EPA, and the Dems in Congress doesn't know what's going on in North Dakota, along with the radical environmentialist? Obama EPA is now hard at work inventing new way to shut down fracking, just as they did with the BP spill. Isn't it obvious to everyone that their agenda is to not have good news for the economy. Do we not recognize that Obama goal is to collapse this nation's economical system through destroying the fossil fuel energy industry. But also, to those that want to end ALL subsudies that allows energy companies to develope new ways to recover our energy sorces, this should serve as a lesson that proves why it is important to keep providing those subsudies.